Introducing our annual $500 USD Drifted Student Scholarship. To apply, applicants need to submit one piece of work. There are no limits on the form of this work. Examples of work would be a car feature with photographs, an event report or something similar. The student wholly reserves the right to submit this work to other bodies and publish it elsewhere. If you have any questions about the scholarship, please send an email to scholarship@drifted.com. We will do our best to reply within 48 hours. We are extremely grateful to all the partners that are making our scholarship possible by helping us to spread the message to students around the world. The only thing we ask from our partners is to help us promote this campaign to their current and/or future students via their website or elsewhere. A verified link from their website to this page will qualify a University or Community College as a partner. If you are interested in becoming a partner, please send an e-mail to scholarship@drifted.com. We will reply within 48 hours. Requirements: 1 piece of demonstrable work related to photography that you are happy to present to the Drifted team (ideally automotive-themed), a mention of our scholarship on your college or universities scholarship page. 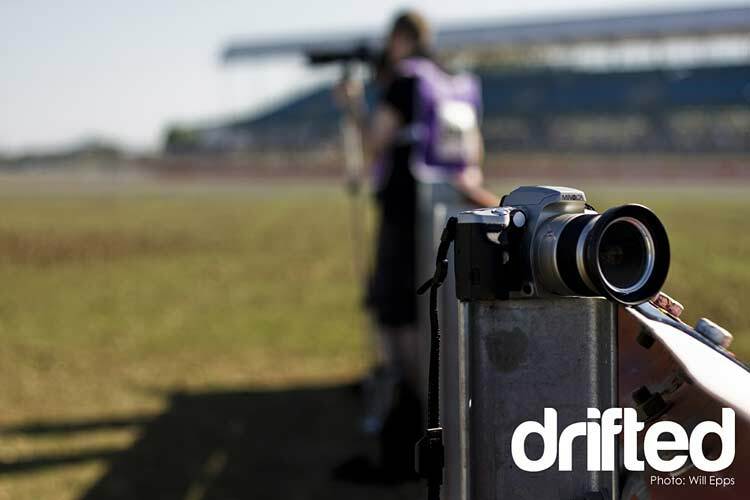 Drifted was founded in 2010 by three drift fans who wanted to build a website to fill the gap of quality worldwide drifting coverage. Our website and social channels featured drifting events, car spotlights, desktop wallpapers – pretty much anything and everything drift. We have since expanded by featuring the best drifting games, videos and tuning guides. We are really proud to be in a position to offer a scholarship to help an aspiring photographer. This is our chance to give back to our community. Looking for fast and frantic driving games? Try our network site Smart Driving Games. While you are there give Madalin Stunt Cars 2 a play, it is an excellent multiplayer driving game.